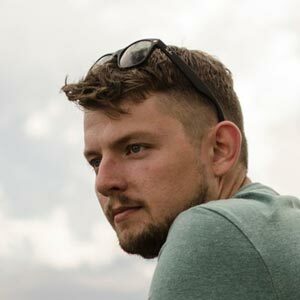 Dan Flynn Design – A Front-End UI/UX Web Designer. I am a front-end web designer specializing in beautiful UI/UX with a responsive design, mobile first approach. My core background is in design, providing a solid foundation for all my projects, especially in UI/UX. Well developed, organized code is important, and that’s why a responsive design, mobile first approach is a must. I drink coffee because it’s a symbol of productivity — ok it’s just because I really enjoy it! Let’s get together and make something amazing!